Our recent design event in Sheffield provided a great opportunity to extend an open invitation to Architectural Design Students from the cities Universities and School of Architecture. Sheffield is one of the few cities where we can open up our event to such a wide audience of built environment focused students audience with such well populated architectural faculties on the doorstep. The open invitation allowed students to listen to our inspirational speaker Martin Brown’s talk “The New Normal” a look at the future of developments, connect with industry product technical experts and socialise with established professionals from across over 30 of Sheffield’s well established organisations including Arcadis, Axis, Arup, BDP, Bond Bryan, HLM, Robertson, Turner Townsend & Whittam Cox. 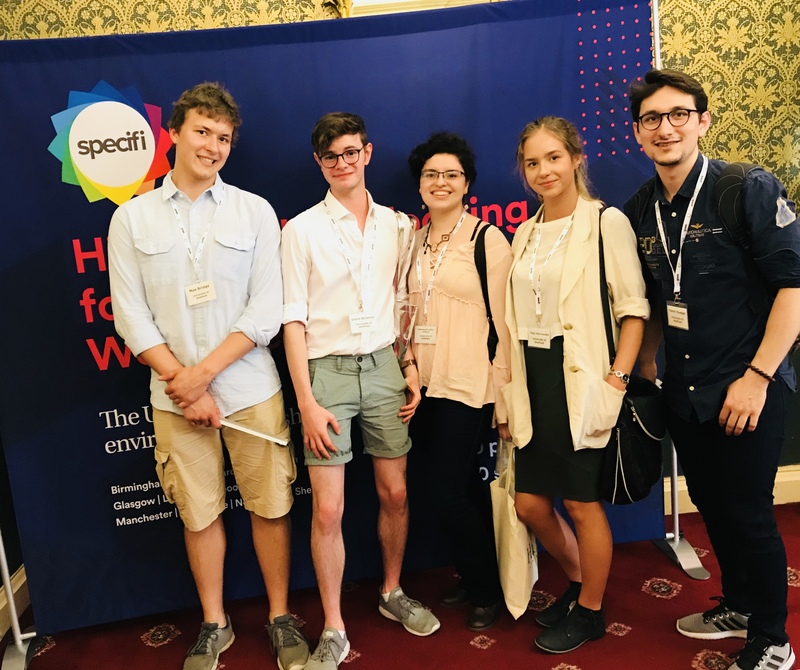 Going forwards Specifi will be keeping in contact with the Universities and School of Architecture to explore how we can work together more closely and add further value in the future.